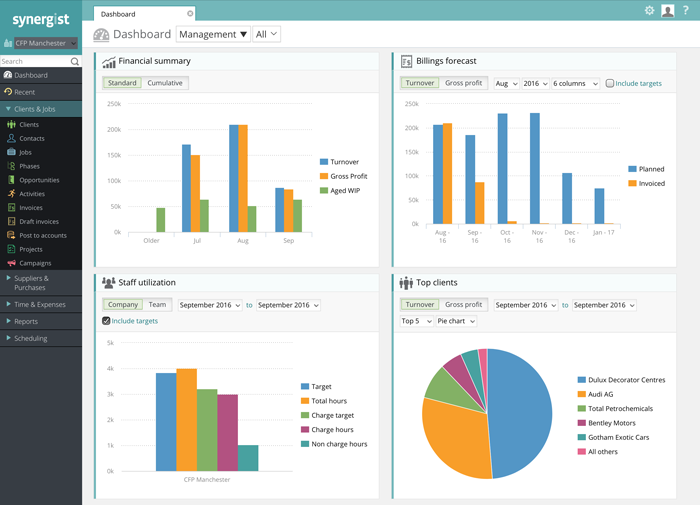 an exclusive preview of Synergist v12. The power of Synergist with the convenience of the cloud. 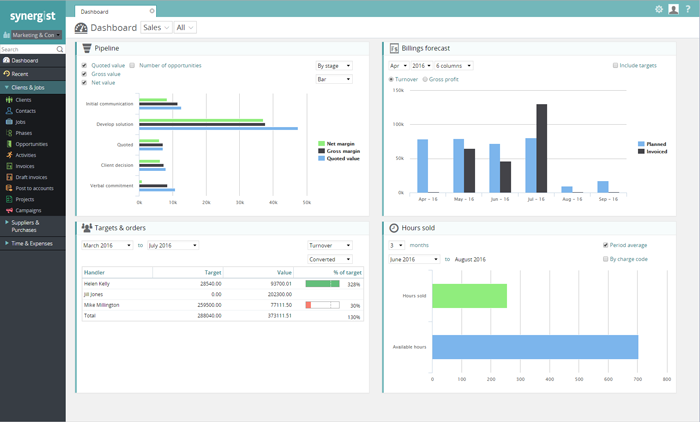 Join us to see how Synergist v12 opens up exciting new ways to help run your business, with a new dashboard interface to highlight opportunities at a glance. Please join us at one of our preview events; tickets are available on a first come first serve basis and are limited to 2 per client. Simply click your preferred event to register.